ALLURE SAMPLE SOCIETY OCTOBER 2014 UNBOXING: HIGH-END LUXURY? YOU BE THE JUDGE. 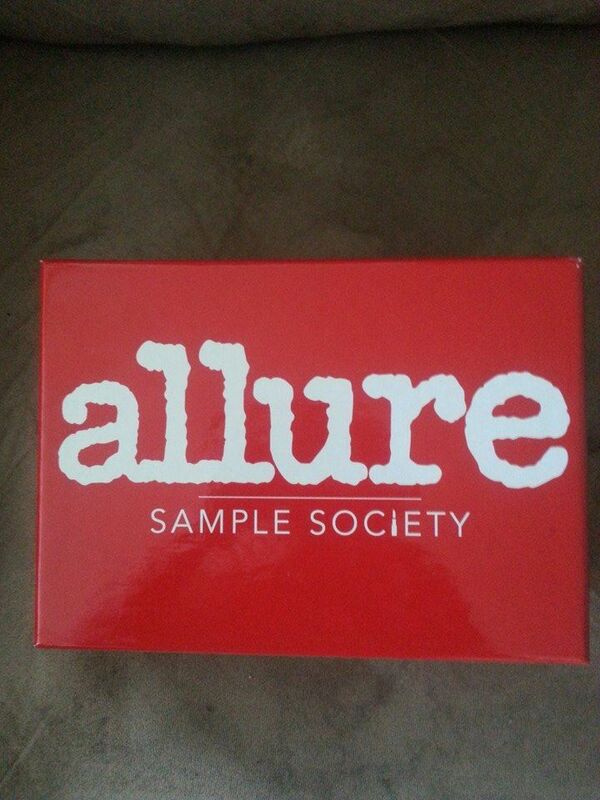 Well, the third box delivered today was my maiden voyage with the Allure Sample Society/Beauty Bar collaboration subscription box. I sat on the proverbial fence for awhile with this one. After a relaunch in July, the box seemed to have garnered a little more credibility and seemed to be moving right along. Well, let’s get to the unboxing and you’ll see what I mean. The bright red box emblazoned with Allure. So far, so good. The real test is yet to come. Looks okay at a glance. Now let’s get a little more in depth and personal with the contents. 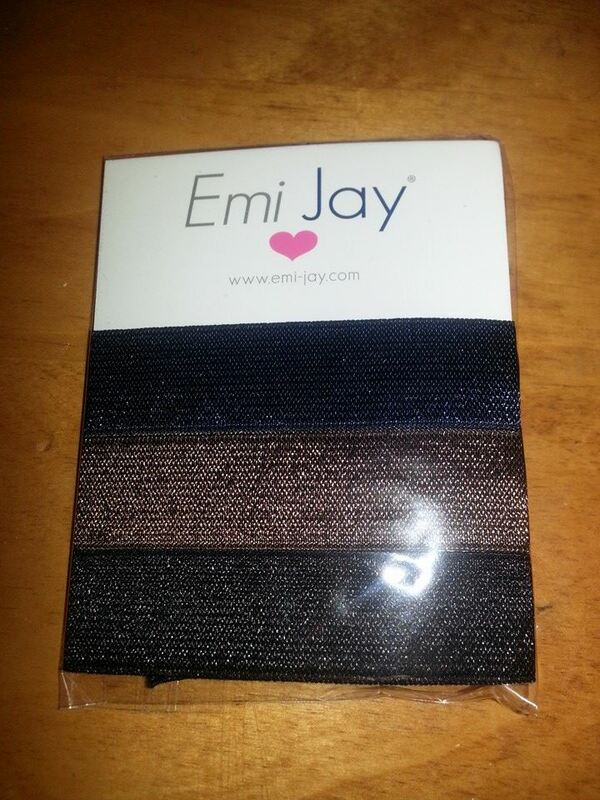 Hair ties. At the moment, I’m growing out a summer pixie cut and it’s now about Lisa Rinna-ish in length and appearance. Passing these straight off to my daughter. Admittedly, it could have been worse. It could have been scrunchies. At least this brand is “celebrity friendly” and is sold at Nordstrom. This is more along the lines of what I was expecting. 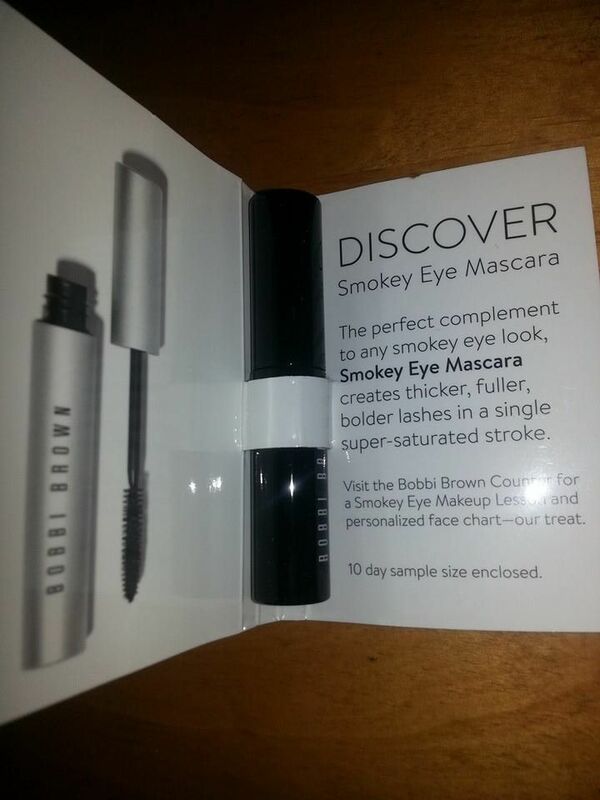 Bobbi Brown Smokey Eye Mascara, in a nice sample size. As I pointed out earlier with the Model Co VolumEyes, I’m on mascara overload with subscription boxes, but this is one I did want to try, so it will go into Things I Need To Try basket (right after the Sothy’s mascara I received in the French Box). 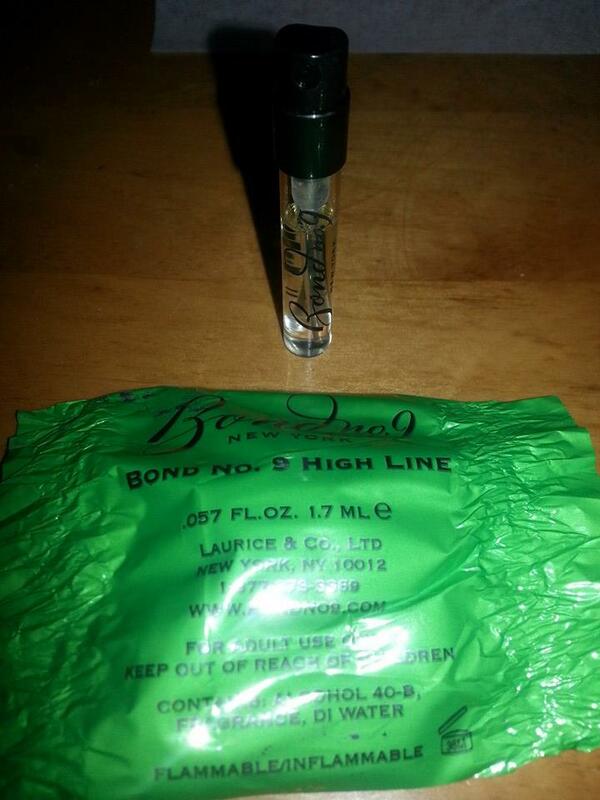 Next, wrapped up in a cute little candy-wrapper fashion and appropriately called a “bon bon sample,” is Bond No. 9 in High Line. This smells amazing. A full size of this perfume is anywhere from $99 to $165. Now, this is what I expect as a “high-end luxury sample.” Would I ever buy this? No way, not at that price (plus I’m more of a Pacifique Sud Vanille Abricot kinda gal). But the chance to dip into this luxury sample for special occasions? PRICELESS. 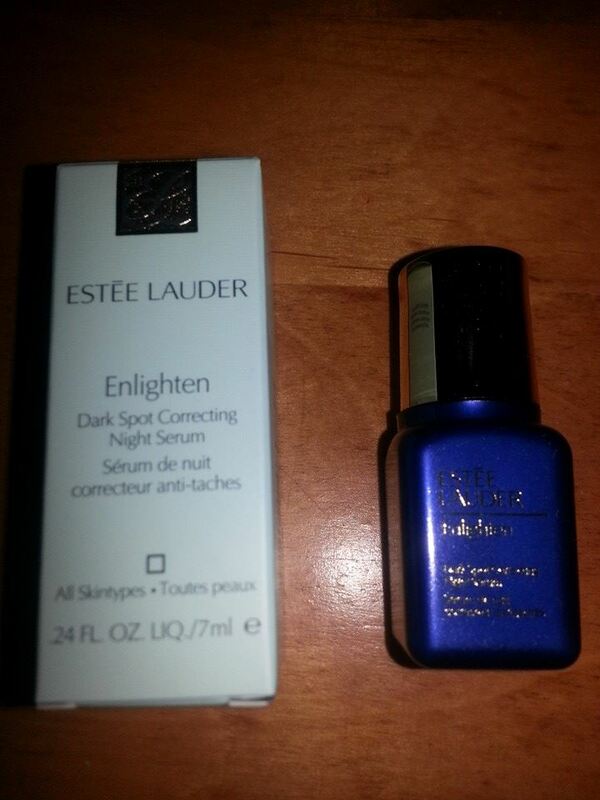 Here is a 0.25 ounce sample of Estee Lauder Enlighten serum. At $62/ounce, I consider this nice-sized sample to definitely quality as high end…or at least, “higher end.” As much as I love trialing Estee Lauder serums, however, I can honestly say that I’ve never been sufficiently impressed to actually purchase one of them. I’ll happily use this sample up and then probably move on to the next serum that catches my eye (or arrives in a subscription box). Now for the kicker. 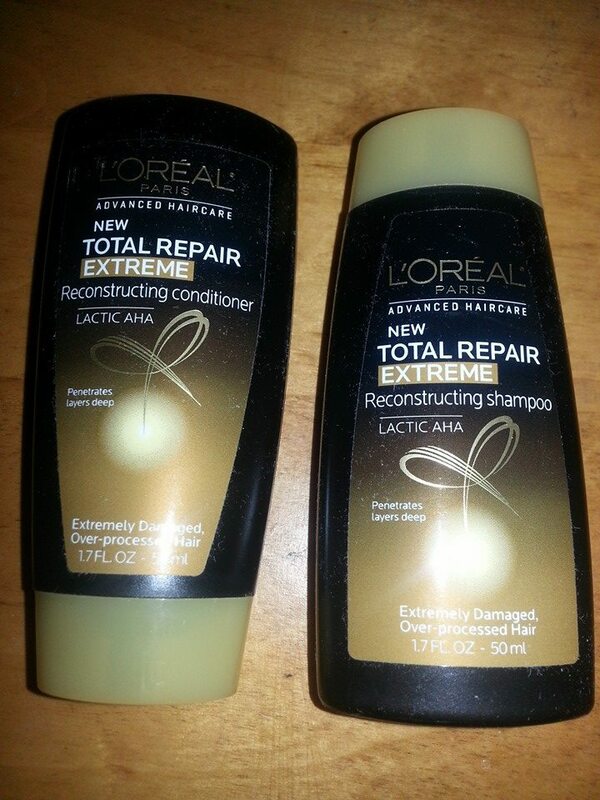 I do wish someone at Allure/Beauty Bar could explain to me precisely how a L’Oreal shampoo and conditioner I can readily purchase at the local drugstore, pharmacy, Wal-Mart, Target, or KMart found itself into their purported “high-end luxury samples” box. No offense, L’Oreal, I do love many of your products, but you are most assuredly not what comes to my mind in the “high-end luxury” category. Okay, for the nitty gritty of the box. Since the hair ties (while definitely not for me) are indeed available in the high-end department store Nordstrom and appear to have some celebrity status, I’ll let these slide. I might even love them if I could actually wear them but these subscription boxes can only rationally do so much personalizing of boxes and so, much like a shade of eyeshadow or blush that isn’t for me, I’ll just pass it on to a loving home. No harm, no foul. 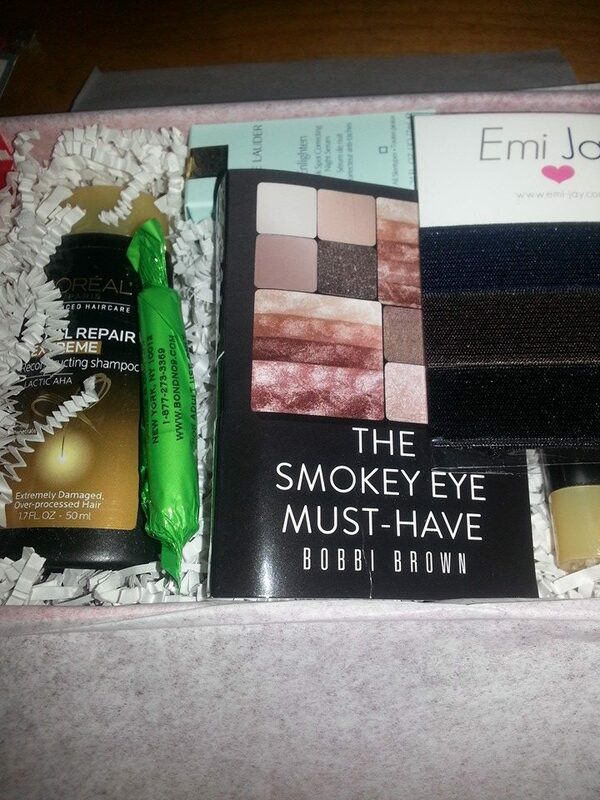 The Estee Lauder serum, the Bobbi Brown mascara, and most assuredly the Bond No. 9 perfume are all definitely high (or higher) end. But L’Oreal? Not so much. I’ll keep this subscription for one more month to see if it measures up to my expectations a little better than this October box did but if not…off with it’s head (in my best Red Queen voice).